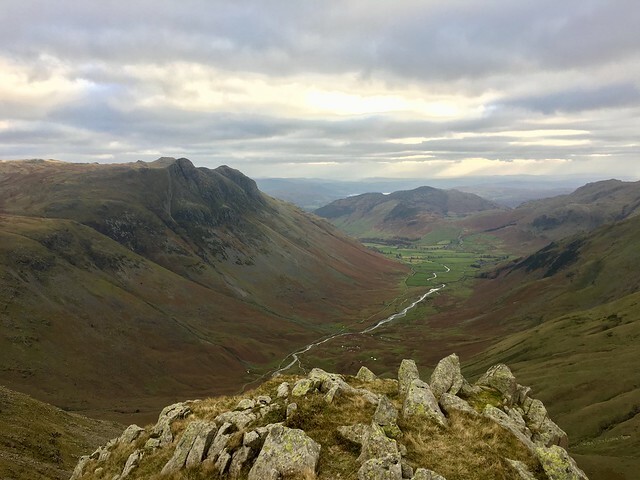 Hi guys, I finally got around to putting together a blog post from this excellent walk in November, which included Rossett Pike, Allen Crags, Great End, Esk Pike and Bowfell. The two photos below, are probably the best of the bunch. But if you fancy a quick read of my blog, then feel free to click on the link below. Lovely TR and pics John, looks like you had a great time. Pleased that you didn't suffer from your fall, it is so easy to put a foot wrong or just be caught by the wind at the wrong time. Are you sure that is a jet, I thought my screen just needed cleaning. Nice one John. I’m up in Langdale at Easter and am thinking of something similar. Aiming to add Crinkle Crags on there’ll be so much more daylight then. Superb TR John with some excellent pics. Despite the wind and cold it looks like you had some great weather for your walk. 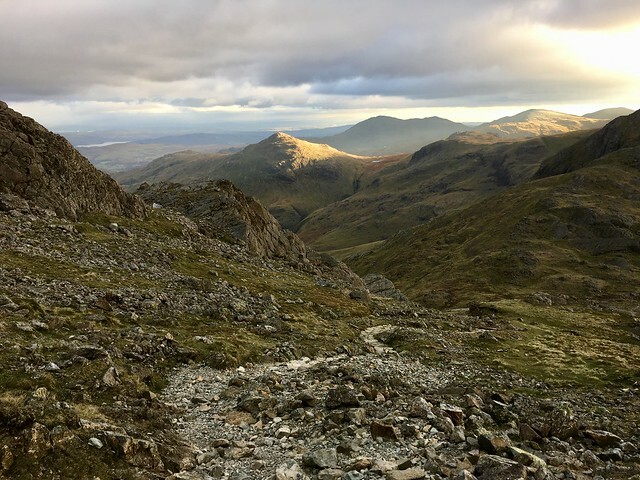 Cracking write up of a favourite area - some great photos there, I particularly like the rays of sun on the Langdales. I know exactly what you mean about a feeling of wellbeing after a day like that , it's exactly how I feel on a good day out. I know exactly what you mean about a feeling of wellbeing after a day like that , it's exactly how I feel on a good day out. Yes that pleasantly tired and content feeling at the end of the day. Great trip report and photos, really enjoyed that - gave a really vivid sense of the day's walk. Especially liked the picture looking back down to Mickleden and the one of the sunlight on the eastern crags of Scafell Pike, superb! I'm always being caught out by the rucksack strap thing - doesn't half sting when it gets you! Thanks very much adalard, yes the light was just right for the eastern side of Scafell Pike, so I think I got lucky with the shot. A great route with fabulous photos of a really memorable trip. I couldn't think of a more perfect way to spend a day.